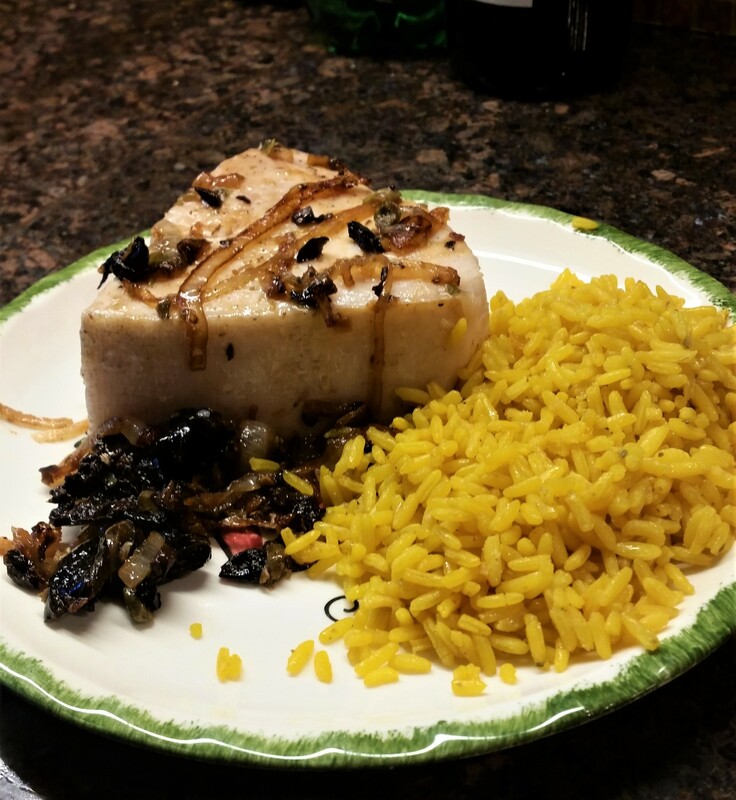 This recipe is perfect for swordfish but works for any other thick fish steak. 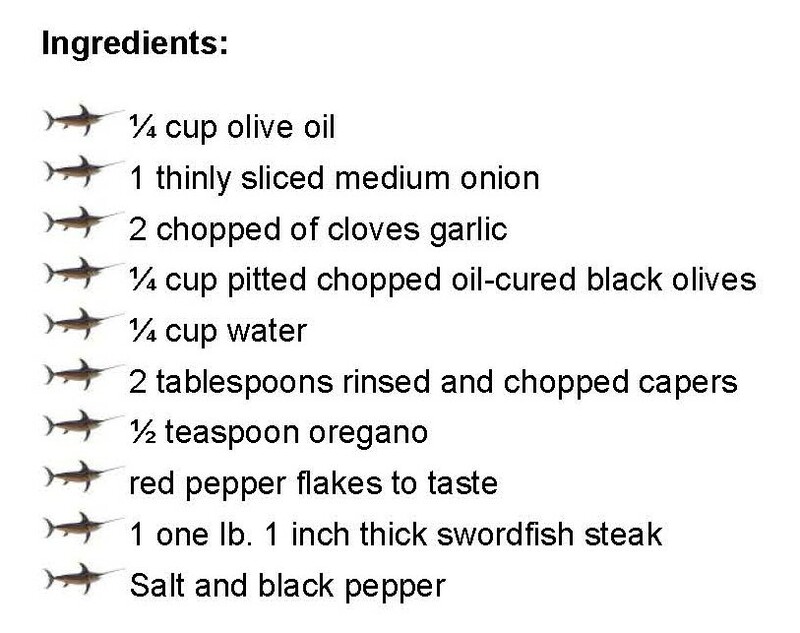 In a pan large enough to hold the steak, heat oil and add onion and garlic. 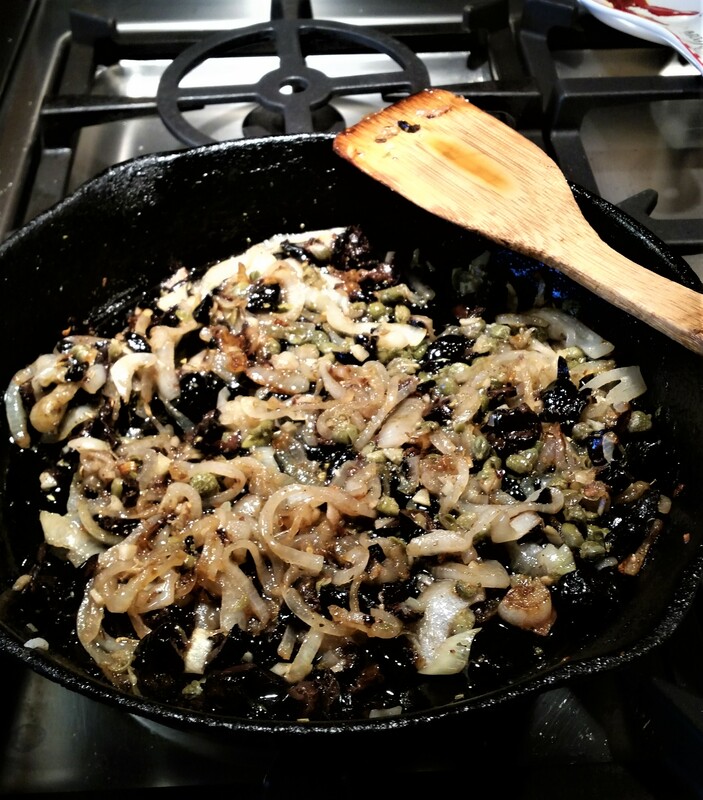 Cook until onion is lightly browned. 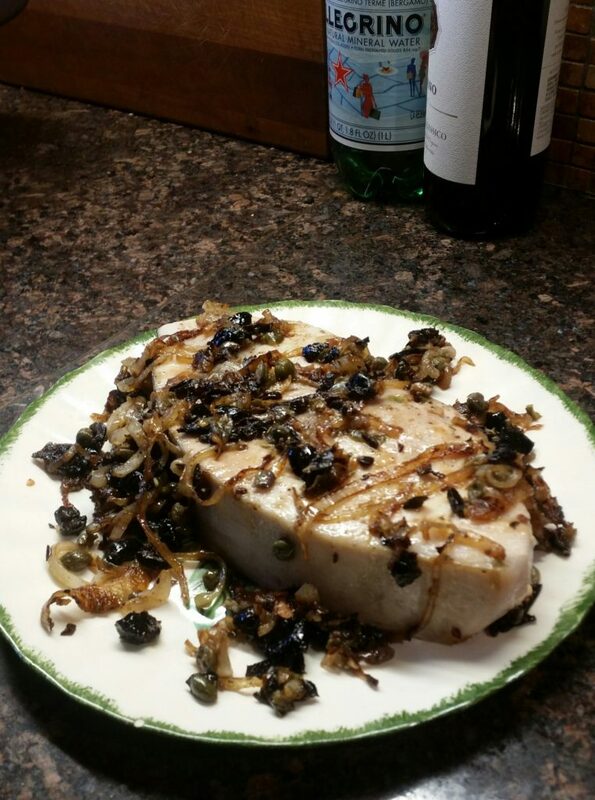 Remove from heat – Add olives, water, capers, oregano and red pepper flakes and stir. 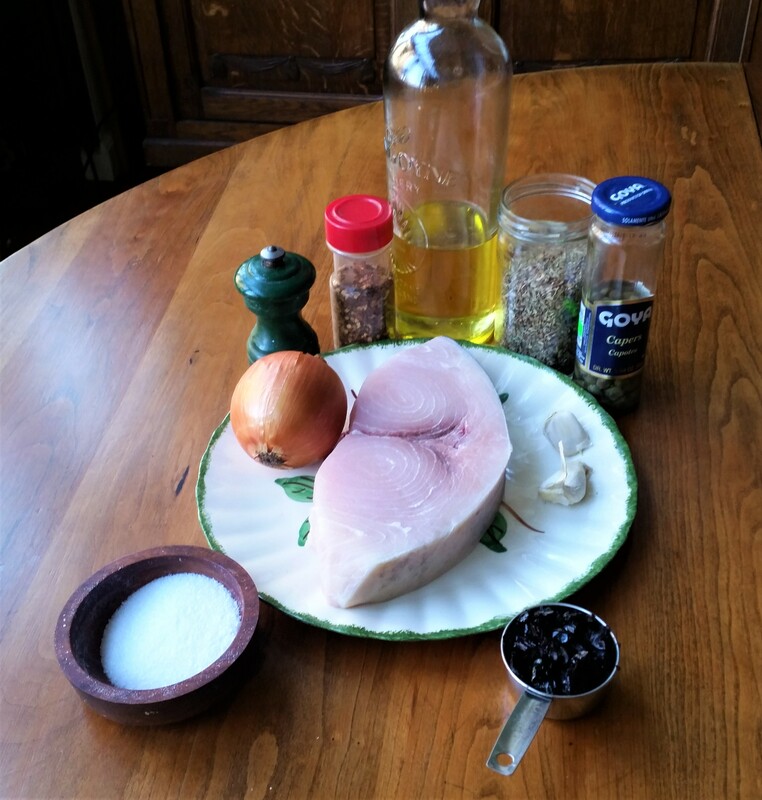 Season swordfish with salt and pepper and place it on top of onion olive mixture. Return the pan to medium-high heat, cover and cook for 3-5 minutes. 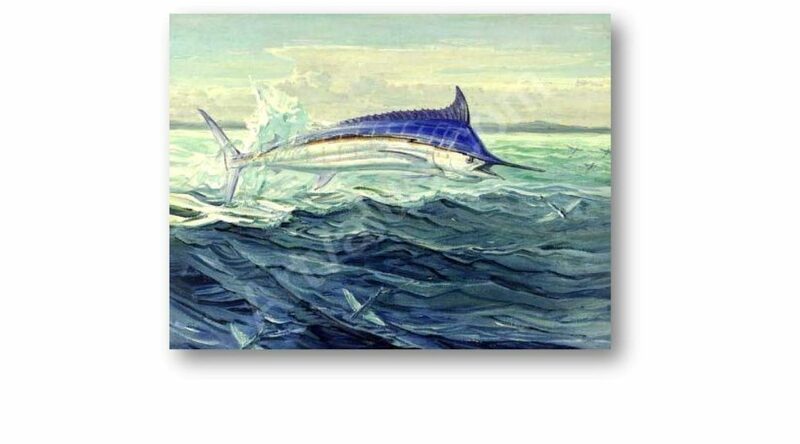 Turn swordfish, cover and continue to cook until fish is cooked through, 3-5 minutes more.